Raising the Barre in Islington! 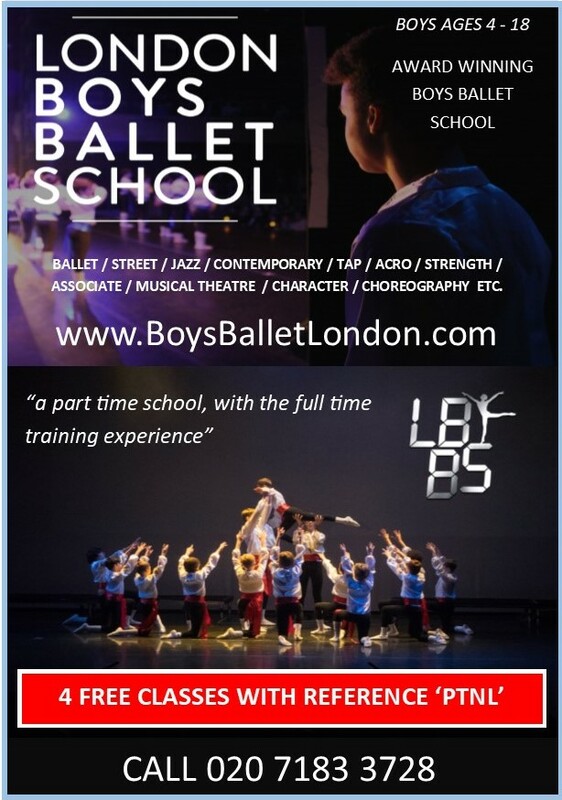 In September last year, the award winning ‘London Boys Ballet School’, (LBBS), relocated to Arts & Media School Islington. Having been featured in all major newspapers, radio, news stations and television, this school has set the standard high. The relocation from smaller Central London premises has allowed this unique school the opportunity to expand its classes and teaching faculty, offering a level of male dance training that cannot be found elsewhere. This is no ordinary Ballet School and the Director, Mr James Cunliffe, has brought in a faculty of teachers across all genres that would normally only be seen at prestigious full time Ballet and dance colleges and schools. “We are creating a full-time dance training experience within a part-time school” says James. The school which has already been awarded the ‘Dance School of The Year – Innovation’ presented by Anne Walker MBE and judged by Jonathan Gray, (Dancing Times), and Angela Rippon CBE, is also honoured to have Wayne Sleep OBE as its Ambassador. In 2017, LBBS performed its first theatre production. This was no ordinary showcase and a tremendous success, connecting with the audience providing a wave of emotions as the impelling story unfolded. The established and highly regarded school now offers classes in several styles of dance for boys aged 4-21yrs, but Director James didn’t want to stop there. 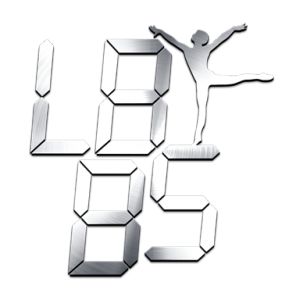 “Boys of all ages now have the full training, support and dance experience available at LBBS! I want to ensure that girls too have this level of options and access to an equally strong teaching faculty” says James. 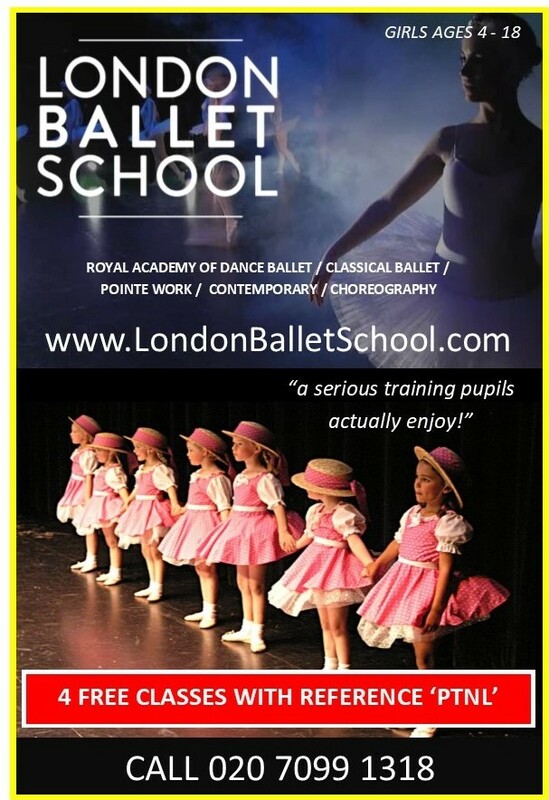 LBBS opens its sister school the ‘London Ballet School’, (LBS), in March and will also be operating from the Arts & Media School Islington. Both ‘London Boys Ballet School’ and ‘London Ballet School’ will be developing further classes at AMSI and are very excited about creating an exciting “arts hub” within the Islington area and local community. For both schools there is a special offer open to AMSI pupils interested in joining of 4 Free Classes as shown on the posters below.